Quality throughout: Bespoke property details featuring professional photography, which can increase property detail views by 61%. A "Virtual Tour" can also increase enquiries by 403% (Audio Tour statistic). 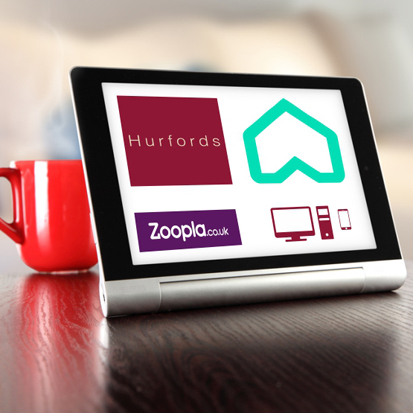 Online marketing: Research shows that home movers use more than one property portal. We feature your property on Rightmove, Zoopla and Prime Location, but more than that, we give you premium listing status on these sites and their mobile sites. Additionally we offer you "Featured Property" status. Hands on leadership: The company was set up by Josh Hurford, who continues to run the business on a day to day basis. 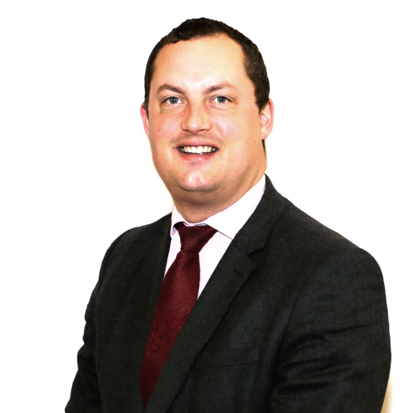 Josh has experience in selling some of the region's finest properties over the last decade and more and oversees the training and development of all personnel. Traditional advertising: Despite the impact of the on line world, potential purchasers still browse newspapers and magazines, which is why we continue to utilise tried and tested advertising mediums. 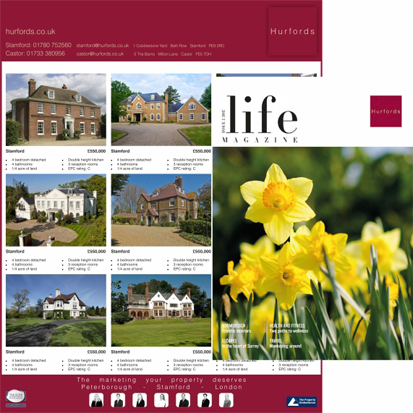 We also have eight pages in the quarterly publication "Life" published by The Guild of Professional Estate Agents. 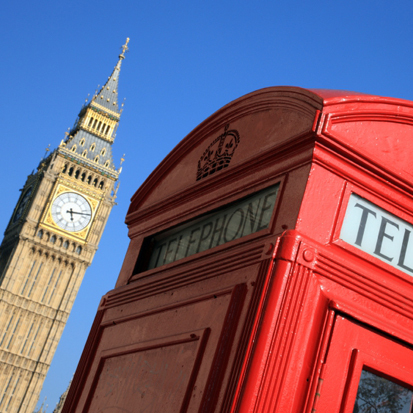 London Marketing: Our National Property Centre on Park Lane in London is one of the very best placed branches in Europe, attracting potential clients from all over the world. 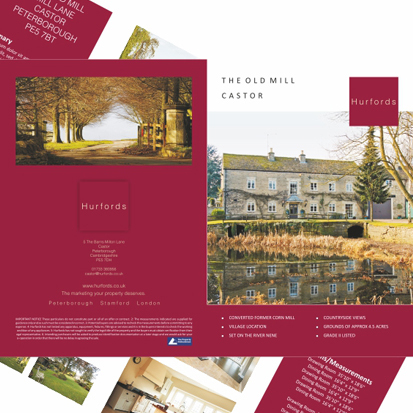 With experienced staff, a dedicated Public Relations Department and advertising in the national press, Hurfords go the extra mile. Personal approach: We understand that the quality of service you receive throughout the moving process is hugely important - that's why we accompany all your viewings and employ a dedicated Customer Relationship Manager to ensure our very high standards are always maintained.